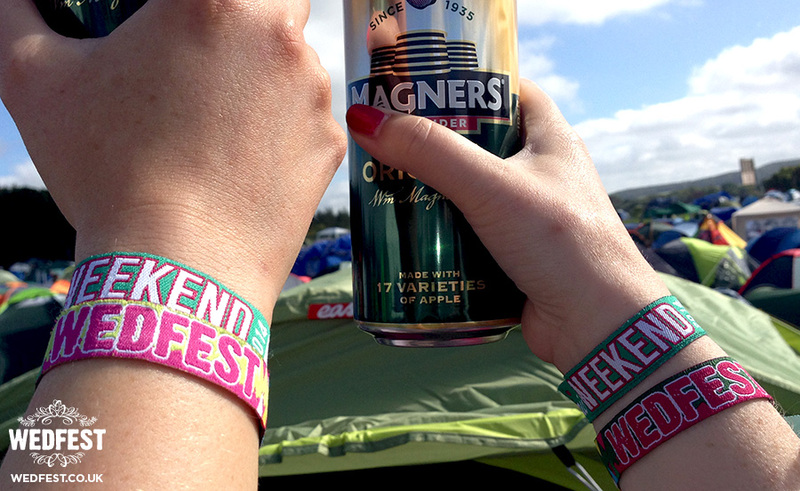 WEDFEST at Electric Picnic – It’s nearly a week now since we left for the Electric Picnic Festival in Stradbally Estate, Co Laois, Ireland and we are only starting to come around from it! (It’s been a long, long week!!) 3 amazing days at the festival catching all sorts of music and arts and the odd pint also!! Highlights of the weekend have to include amazing performances from Foals, Paolo Nutini, Jungle, James Murphy, Dimitri from Paris and Sinead O’Connor but also some of the smaller stages with lesser known acts were fantastic and what makes the Electric Picnic festival so amazing. We spent a large part of the weekend talking rubbish to random strangers, lots of who are getting married so we handed out lots of wedfest festival wristbands (aka our business cards) so we hope to hear from a few of you in the months to come. So we are back to work this week with a good bit of catching up to do, there is quite a lot of contacts in from last week so we are working through them all and we will be in touch with you all as soon as possible! 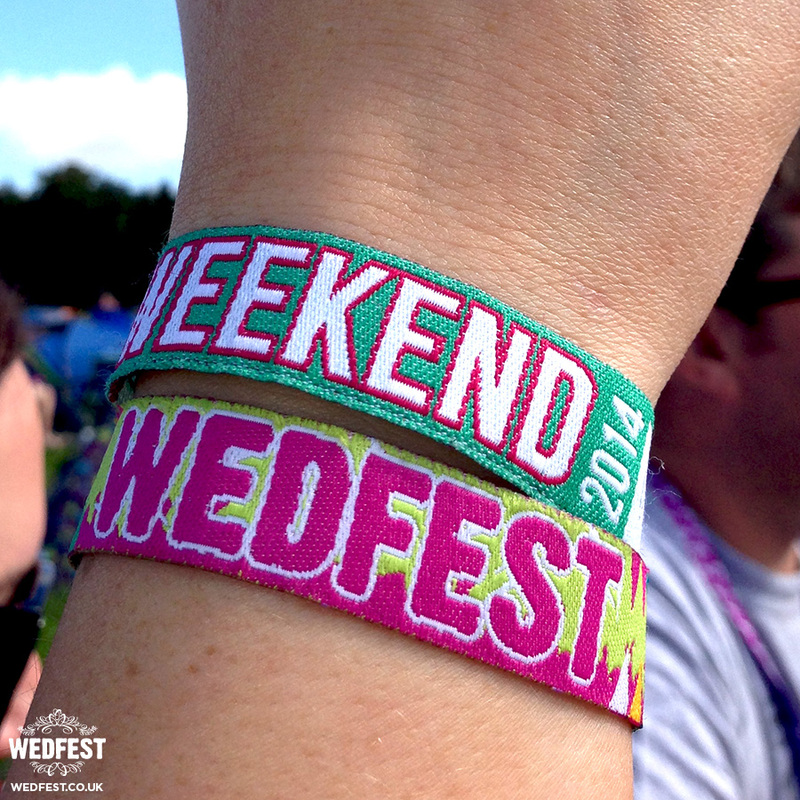 For more information on festival wristbands for your event or wedding please click here to get in touch.